Thanksgiving is almost here. That means it’s time for turkey, gravy, stuffing, pie, and injuries! Wait…injuries? Oh no! Well, it’s true. During Thanksgiving people get injured. At South Coast Medical Group, we’ve seen all kinds of injuries that happen around Thanksgiving. With over 19 years of experience, we have the knowledge that our patients need to help them heal from their holiday injuries. Here are some common Thanksgiving injuries and how you can avoid them. Most Thanksgiving celebrations involve multiple people cooking and working away in a kitchen. Unfortunately, that means knife injuries are more common during this special holiday. To avoid cuts and scrapes, be sure to protect your fingers while cutting and to cut on a stable surface. 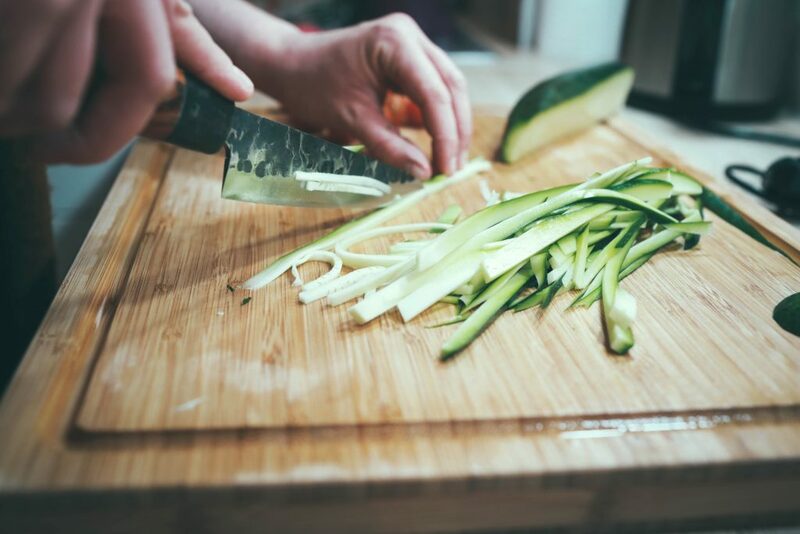 Also, be aware of your surroundings so that family and guests don’t accidentally bump you while you are holding a sharp knife or while in the act of cutting. There aren’t many things more painful than getting burned. 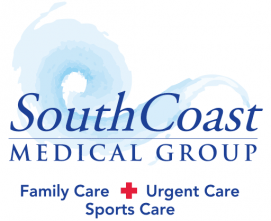 Whether it’s a hot pan burn, scalding hot gravy, or even clothing catching on fire over an open stove, you can bet we’ve seen it all at South Coast Medical Group. That’s why it is important to use oven mitts and tongs when handling food. Also, be sure to watch any pans with oil cooking since a grease fire can ruin not just Thanksgiving, but your whole kitchen. In the event that you do get burned, be sure to run the burn under cold water or apply ice for quick relief. If the burn is severe or begins to become very painful, please come into our urgent care center for an evaluation and treatment. There’s nothing worse than food poisoning. Actually, that’s not true. There’s nothing worse than food poisoning during Thanksgiving. Now that is definitely true! Be sure to use food thermometers to make sure your food is thoroughly cooked. Also, make sure that any fruits and vegetables are properly washed before eating since even plants can cause you to become ill from certain bacteria. Like most people, you will probably overeat this Thanksgiving. While it’s great to enjoy the holiday, some people can overeat to the point of feeling unwell, bloated, and even make themselves sick. To avoid this, chew your food thoroughly, eat smaller portions, and eat slowly. Avoid food that may cause you indigestion, such as food with lactose or carbonated beverages. Your stomach will thank you and you won’t be sitting on the couch feeling like you are stuffed like a turkey! Hopefully you can avoid these painful injuries and health problems this Thanksgiving. However, if you do get hurt or a friend or family member gets hurt, be sure to walk-in for an exam at South Coast Medical Group. We’re open weekends, weeknights, and are always willing to help anyone who is feeling ill, injured, or maybe even feels unwell after overeating. Our trusted team of family doctors and nurses always welcomes our new and current patients with a smile and a welcoming hello. So enjoy your Thanksgiving, stay injury free, and know that South Coast Medical Group is here for you.